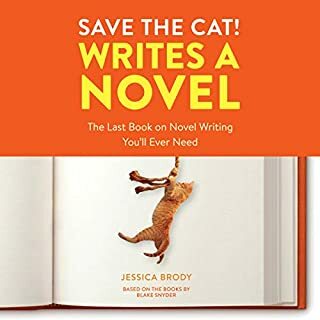 Do you want to write and sell more books? Now you can. Learn how to go from idea to income with the ultimate indie author checklist. 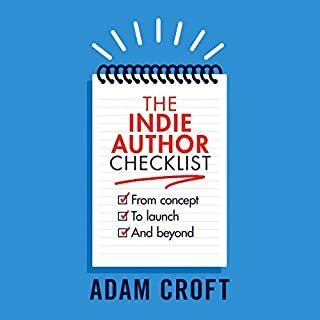 The Indie Author Checklist teaches you how to plan your books effectively, get them written, and take control of your marketing and launch process with a simple six-stage checklist. Do you want to sell more books and earn a good living from your fiction? Discover how to change your way of thinking and revolutionize your writing career. Are you struggling to take your author career on to the next stage? Do you wish you could sell huge numbers of books and make a good income for you and your family? Before he learned to change his mind-set, Adam Croft's fiction books earned him around $30 a day. But, after developing the indie author mind-set, he was earning $3,500 a day within a matter of weeks. This life-changing audiobook is the motivational kick up the backside all authors need. 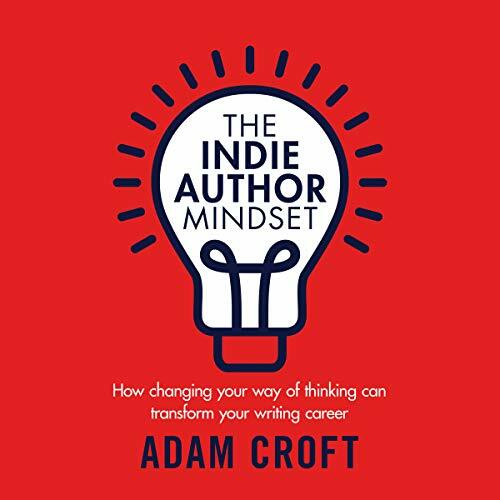 If you like a nonfiction audiobook with a personal touch, practical tips you can apply every day, and all the motivation you need to kick your career on to the next stage, The Indie Author Mindset is for you. 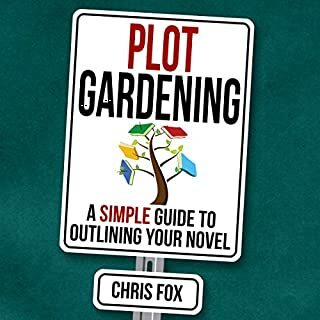 Great book for independent authors. It gives an excellent overview of all you’ll need to know as you enter the self publishing market. It really teaches you think for yourself in a down to earth, nuts and bolts way about how to “make it” as an independent. The road will be long and difficult, but this book will help show you the way. I took away many great gems from this quick read. Adam Croft approaches the subject in a no-nonsense way that resonated with me. Highly recommended! Read this early. Now would be good. If you're a successful indie author who's doing everything right, royalties shower your inbox daily, and your author life is an dream, you don't need to read this book. If you're not quite there yet, it's a good idea to read this book (or better yet, listen to it). In fact, even if you're thinking of becoming an author (whether indie or not), this is a good place to start. Nope, it won't go into details about book marketing. It only touches on topics like advertising and costs. It skims over what other books go into depth on. But that's the point: this book is about mindset. It's what you need BEFORE you begin "all of that other stuff" (e.g. writing books, marketing, making a business out of it). 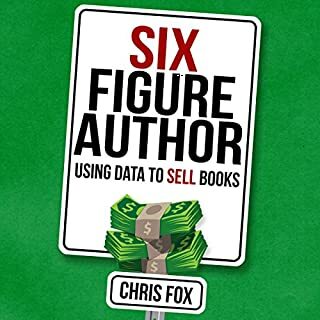 It's a few hours on Audible and these few hours should "earn" you hundreds of hours in free time when you can count your royalties and analyze your ROI. Oh, and write more books. 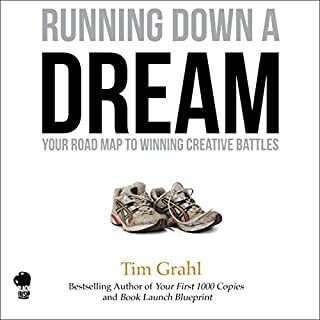 If you want to learn from someone who has actually walked this walk, then buy this book. There is no waffle, no faff, no repeating points over and over to pad out length. It's just straight-talking actionable advice on how to further your career as an Indie. I've listened to this twice already and will again and again. Adam Croft has had the sort of success most authors can only dream of. Yet, with humour and empathy, he's able to relate to those just starting out, or whose writing careers are still floundering. 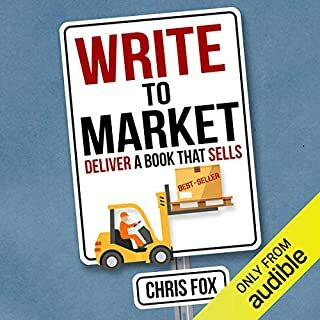 This down-to-earth, practical and inspiring book presents how changing the way independent publishers think about and approach their business can have potentially life-altering results.